Even three espressos and the spirit of adventure can’t keep the jet lag from creeping up on me! Two different pizza restaurants and a half a dozen shops later, we finally return to the hotel (located in literal Africa, BTW) for some R&R before dinner. Today we managed to knock out Fontina di Trevi, the Pantheon, and even took a stroll through Viale Borghese, a neat lil park full of towering Cyprus trees, ancient fountains, and playgrounds per i bambini. This park really exemplifies one of my favorite aspects of being abroad; the juxtaposition of ancient architecture and art with modern buildings. 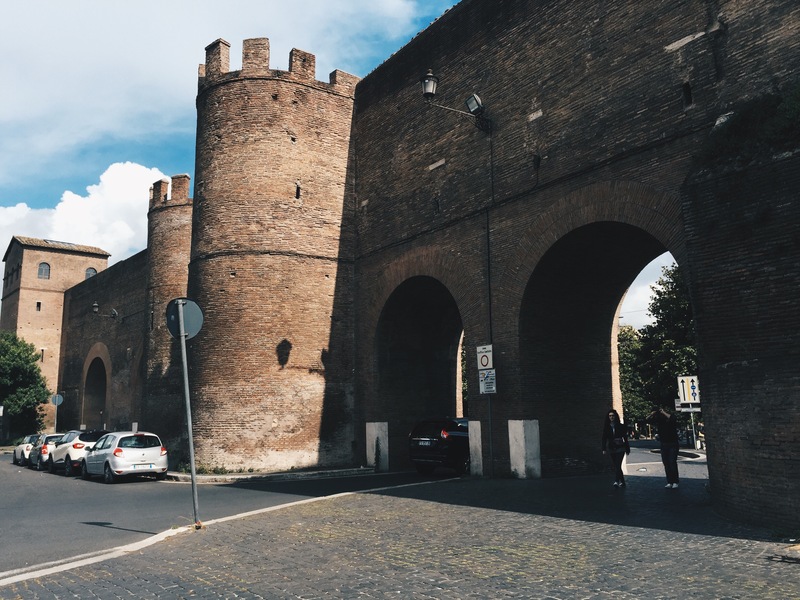 As my dad and I strolled under the acquducts that still provide water to Rome, we marveled over the fact that these monuments were still functioning almost 2000 years later and there were cars driving through them. Again, the juxtaposition of antique with avant garde. After a walk through our favorite park, my dad turned to me and said “let’s do something crazy, like get another pizza”. 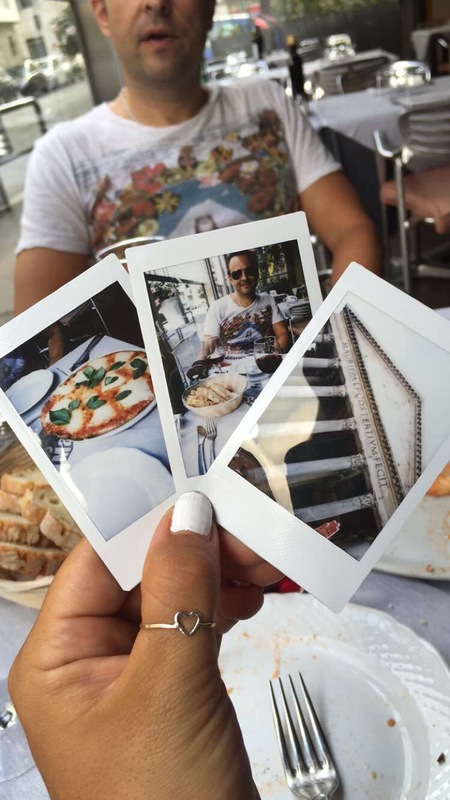 We were close to one of our favorite places, so we said why the hell not and got more pizza, because when in Rome…. Each pizza, wine, and espresso was better than the last. Stevebro, on some crazy health craze, mentioned something about not having his daily alkiline intake, so he flagged our waiter down for a spoon and balsamic vinegarette. Balsamic shots, anyone? (Yeah idk either).